But summertime also brings new pet dangers for our dogs. Fleas and ticks are more prevalent during the summer months and increased mosquito activity poses higher risks for heartworms. Then there's the added dangers that the heat and humidity bring about including heat exhaustion, dehydration, and heat strokes. And of course there are water dangers to consider, since more time is spent at the pool, beach, lakes and rivers. And let's not forget toxic dangers our Schnauzers are exposed to from chemically treated lawns. The potential summer dangers to dogs seem endless. 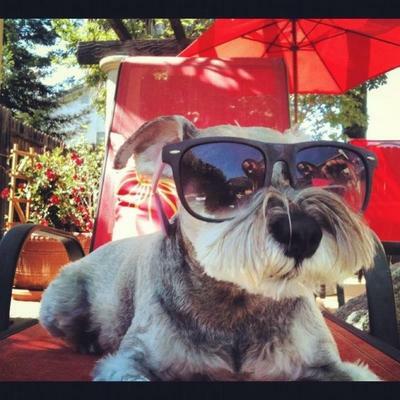 That's why we put together a list of important hot weather safety tips to keep your Miniature Schnauzer safe and cool this summer. 1. Toxic Chemicals: Be sure to keep your dog from coming into contact with toxic lawn chemicals. Make sure all lawn chemicals are securely stored. 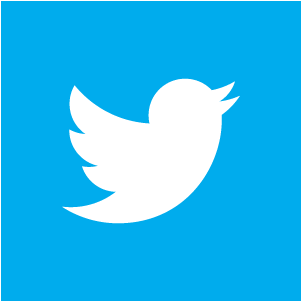 Read and follow all instructions on product label for use. Most all products have pet info and warnings printed on their labels. Always wash your dog's paws off after time spent outdoors. A quick rinse of the paws after a romp in the yard or from a walk is always a good idea. By rinsing off your Schnauzer's paws you'll prevent him from ingesting any chemical residue on his fur when licking his paws. 2. Plant a Dog Friendly Garden: Cocoa mulch is deadly. Cocoa mulch contains ingredients that could pose a health risk to dogs if ingested. Always supervise your Schnauzer's activities outdoors. Summer safety tip: Familiarize yourself with the most common poisonous plants to dogs list and watch the video below for further info. Also, learn how to create a dog friendly garden. 3. Check those paws! Hot pavements and hot sand can blister your dog’s paws. If you notice any damage to your Schnauzer's paws use an antibacterial wash and wrap with bandages. Call your veterinarian for advice and care. There are plenty of paw cream for dogs on the market to help repair, restore, and protect paw pads. 5. Secure Fencing: Since your Schnauzer will probably be spending more time outside in the backyard, you should walk the perimeter of your fence and check for any gaps or holes. Now that the snow has melted away, any damage to your fence including holes will be exposed. Make it a priority to repair damage to your fence as soon as possible, so your dog doesn't escape. And if you have a wireless dog fence, be sure it is working properly, too. 6. Update Dog Tags: Check your Schnauzer’s ID tag and make sure all the info is legible and accurate. With your dog spending more time outdoors, it's probably a good time to get a new dog tag that’s easy to read, just in case your Schnauzer gets loose. Also, if your Schnauzer has a dog microchip, have it checked out and updated as well. Get your Vet to scan your Schnauzer to be sure the microchip is working properly and all your info is correct and up-to-date. 7. Flea & Tick Prevention: Fleas & ticks are always more of a problem during the hot summer months. And besides just being a nuisance, they can be a health hazard too. Fleas can cause skin allergies, anemia, and transmit tapeworms. Ticks transmit Lyme disease and Rocky Mountain Spotted Fever. But even though fleas and ticks can be a challenge to control in some areas, there are plenty of safe easy-to-use products on the market so your dog and home can remain flea free. Whenever possible, use non-toxic powders and sprays to treat your home, yard, and dog's bedding. And there are natural flea and tick products to use on your Schnauzer too! Natural homemade insect repellent for dogs For those of you who like preparing and using natural remedies for your pets, try this homemade insect repellent. PREPARATION: Boil 1 quart of water. In the meantime, take the large lemon and slice it as thin as possible. Add the lemon slices and 2 sprigs of fresh rosemary to the boiling water. Remove from stove and let steep overnight. note: If you can't find fresh rosemary use a tablespoon of crushed rosemary leaves. Next morning strain the cool liquid into a sprayer bottle. Shake well and then spray your Schnauzer's coat. Be sure to avoid getting any spray into your dog's eyes, mouth, and nose. If your dog does not like being misted with the solution, pour some of it onto a sponge or washcloth and then wipe your dog down. Keep leftover spray in refrigerator. 9. Heartworm Prevention: One of the most important summer safety tips for dogs is to be sure you keep them on heartworm preventative medication. With summertime comes mosquitoes and with mosquitoes comes heartworms. Read more on heartworms and the steps you need to take to prevent heartworm disease. Heartworm disease is preventable! 10. Learn First Aid for Dogs: Since your Schnauzer will be spending more time outdoors, there is an increase risk of some sort of accident occurring. 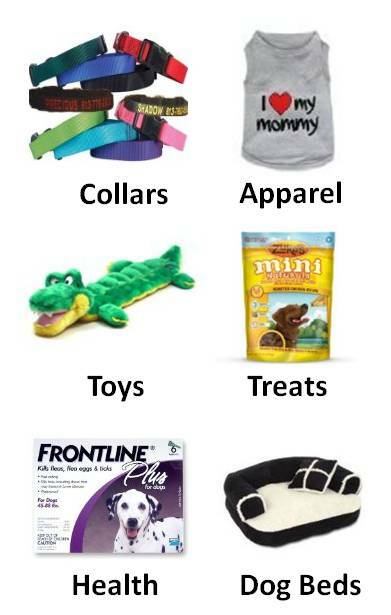 Be sure your dogs first aid kit is accessible and well-stocked and learn pet first aid. Further summer safety reading: Artificial Respiration and CPR for Dogs. Also read: Heat Stroke in Dogs Symptoms and Treatment. 1. Doing Yard Work? Keep your Miniature Schnauzer indoors when mowing your lawn. Debris flying out from under lawn mowers could pose a real threat to your dog. 2. Traveling with Your Pet? If you will be taking your Schnauzer on the road this summer, read these helpful tips on traveling with your dog. Also, consider using protective eyewear like doggles, as a summer safety precaution. They are especially beneficial to dogs that like hanging their heads out the car window. 3. Water Safety: Summer safety includes water safety. Some Schnauzers aren't the best swimmers so be sure to always supervise your dog's activity in and around lakes, oceans, swimming pools, etc. It's probably a good idea to have your Schnauzer wear a life jacket or life vest for dogs. 4. Anitfreeze is deadly! 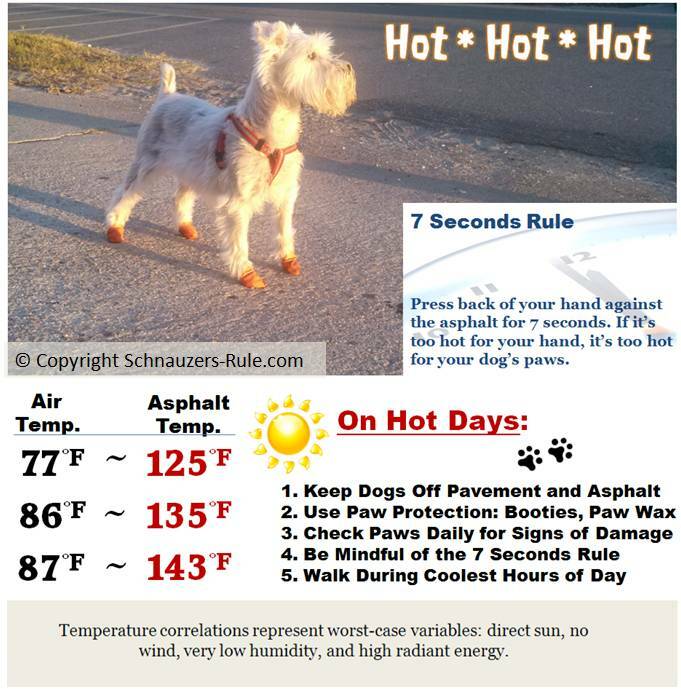 This summer safety tip could save your Schnauzer's life. Anitfreeze is a coolant which has a sweet taste to dogs so they are automatically drawn to it. But if a dog even licks up a small amount of this toxic substance, he can become extremely ill and potentially die. Be sure to keep your driveway and garage free of any antifreeze spills. 5. Party Time: Summer holiday events, like the Fourth of July present their own share of problems, too. As much as we love having our Miniature Schnauzers with us, sometimes it's best to just leave them at home when attending celebratory events that are crowded or pose other safety hazards to our pets. You will be able to have more fun not having to worry about your dog and your Schnauzer will feel be safer at home. Since Miniature Schnauzers are so close to the ground, their body can heat up quickly and their paw pads can burn. Always check the temperatures for the day and do your best to walk during the coolest hours of the day. The Mini Schnauzer above is wearing PAWZ disposal and reusable water-proof dog boots. These dog boots fit securely without zippers or straps. They are durable and offer serious paw protection. Dogs accept wearing them as they provide a natural feeling as your dog will still be able to feel the ground, providing a needed sense of security. What flora should be forbidden in your home? Dr. Steven Hansen, veterinary toxicologist & ASPCA Senior Vice President, shows you examples of the most common potentially dangerous plants. "Knowledge Share"... If you found this article on the Summer Safety Tips for Dogs helpful and informative, please share it with your dog-loving friends by clicking on one of the share links (like facebook, twitter, and google +1) located at the top right or bottom of this page.